A: Great question. We’re not agents, and we don’t list houses. We buy Estate and other homes in Metro Detroit that fit our buying criteria. From there we may repair the house and resell it to another home owner or keep it as a rental ourselves. Need more information on the options you have with estate homes? 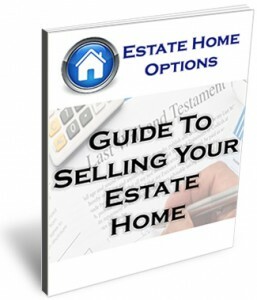 Download our FREE Guide to Selling a Michigan Estate House. Or, you can always feel free to Contact us anytime if you have questions, want a no hassle Situation Evaluation, or want to just learn more about how we can help homeowners convert inherited homes to cash quickly without the stress and hassle normally associated with selling a home.